Although one of the existing studies on Nigerian or African kinship terms has argued that semantic expansion of such words constitutes an absurdity to the English society, none has argued for the necessity of a specialized dictionary to address the problem of absurdity to the English society, the custodian of the English language. This is important especially now that the language has become an invaluable legacy which non-native speakers of the language use to express their culture as well as the fact that the English people now accept the Greek and Hebrew world-views through Christianity. This paper provides additional evidence in support of semantic expansion of kingship terms like ‘wife’ and ‘husband’ not only in a Nigerian or an African language but also in Greek and Hebrew languages. 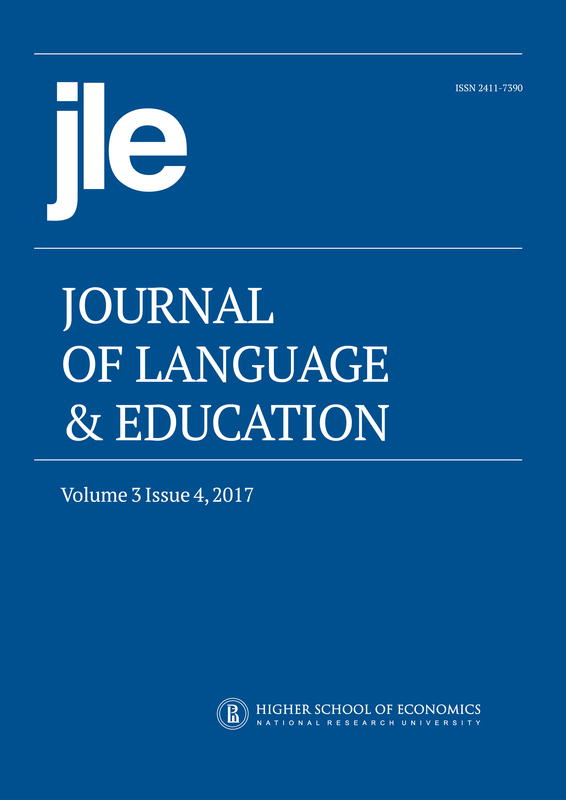 The paper argues that if English is to play its role as an international language, it will be desirable if our lexicographers can publish a specialized dictionary that will take care of kinship terms, as it is the case in some other specialized dictionaries on the different professions such as medicine, nursing, linguistics and agriculture, to mention but a few, so as to guide against ambiguity or absurdity that may arise in language use in social interactions.